MercuryGate International, Inc., a leading independent provider of SaaS-based transportation management system (TMS) solutions, announced experienced software executive and leader Dan Willmer has joined MercuryGate as Professional Services Leader to help grow and scale the professional services function. Mr. Willmer begins his role on January 2, 2019. Based in Pennsylvania, Willmer brings 20 years of experience in the supply chain stretching from e-commerce to spend analytics, strategic sourcing, supply base management, governance risk & compliance, and supplier diversity – to contract lifecycle and procure to pay solutions. He also has extensive experience with growing and scaling large globally dispersed professional services teams. “At this stage in its growth, MercuryGate is focused on customer experience, as a result, Dan is a welcome addition to the MercuryGate team, and we look forward to him leading our professional services organization to new heights of customer focus, scale, and efficiency,” stated Joe Juliano, CEO of MercuryGate. 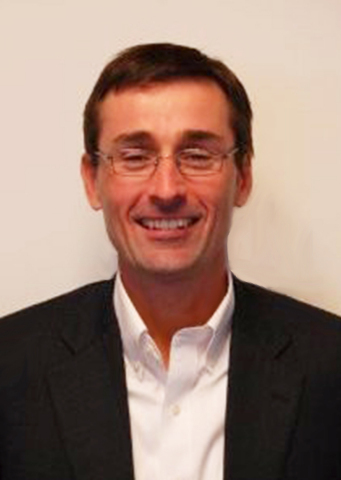 Willmer joins MercuryGate after a successful career at JAGGAER, a Spend Management SaaS platform that manages end to end procurement activities based in Morrisville, NC, as the SVP of Global Customer Operations. Prior to JAGGAER, Willmer worked at Accenture as a Managing Director of Procurement Services and Ariba as Vice President of On-Demand & Supplier Network Services. MercuryGate provides powerful transportation management solutions proven to be a competitive advantage for today’s most successful shippers, 3PLs, freight forwarders, brokers and carriers. MercuryGate’s solutions are unique in their native support of all modes of transportation on a single platform including Parcel, LTL, Truckload, Air, Ocean, Rail, and Intermodal. Through the continued release of innovative, results-driven technology and a commitment to making customers successful, MercuryGate delivers exceptional value for TMS users through improved productivity and operational efficiency. MercuryGate offers business intelligence to improve transportation processes, increase customer satisfaction, and reduce costs with its adaptable, comprehensive transportation solutions suite.